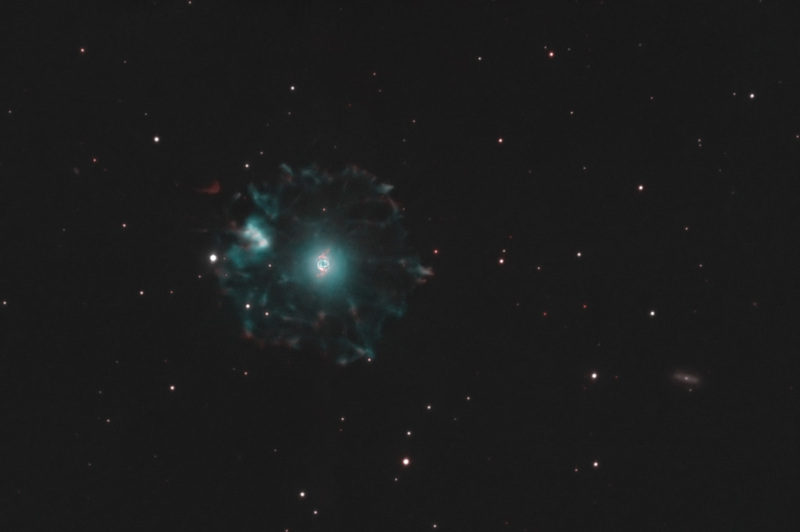 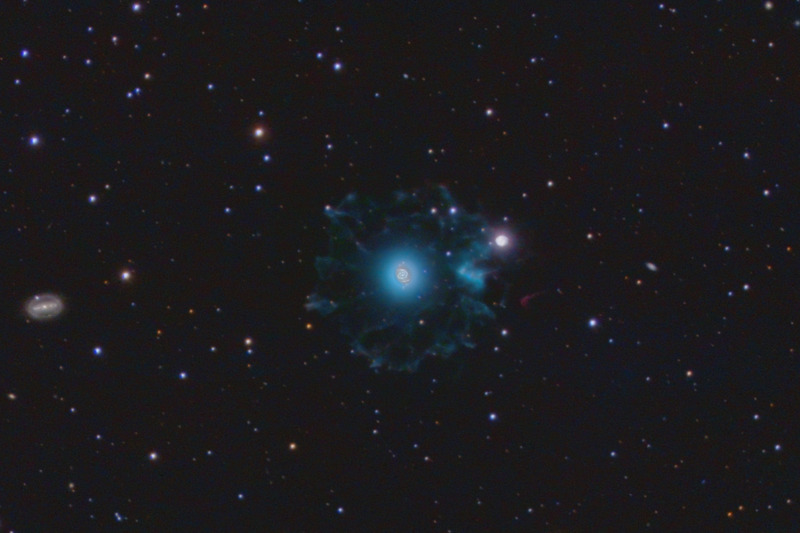 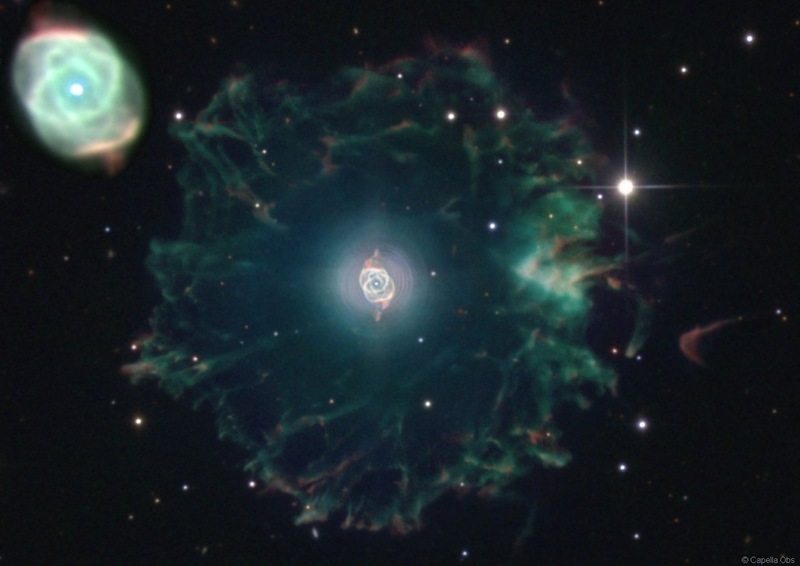 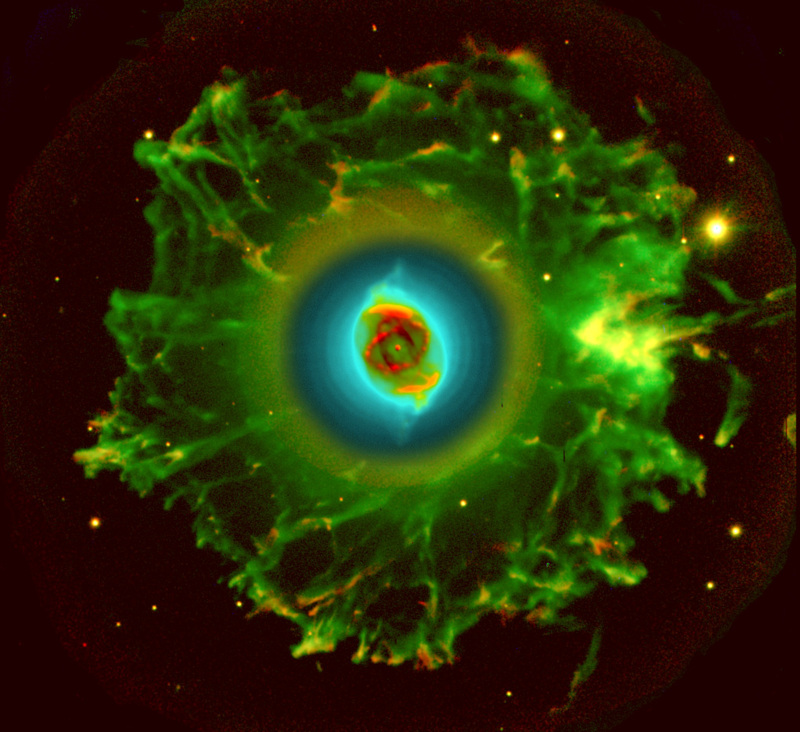 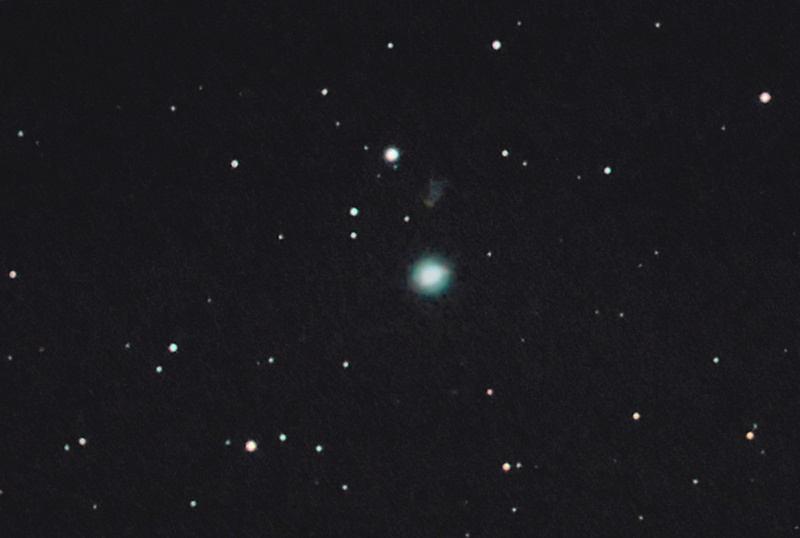 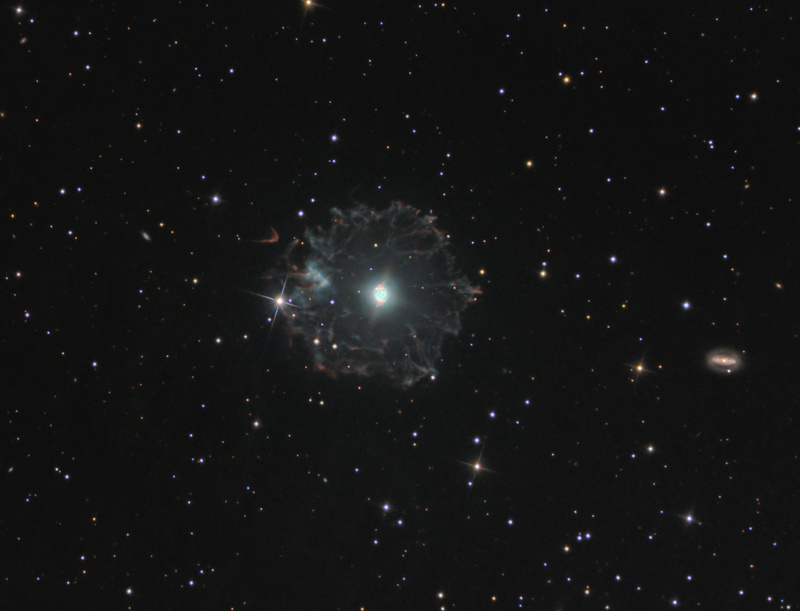 The term "planetary nebula" is arguably a misnomer because they are unrelated to planets or exoplanets. 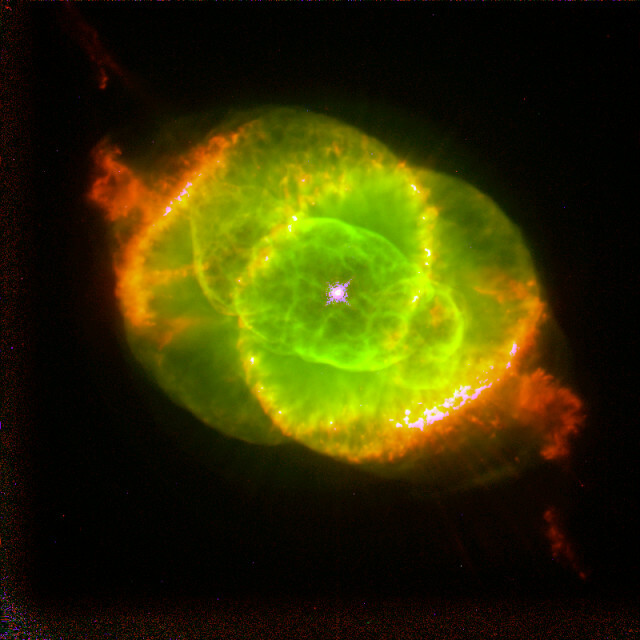 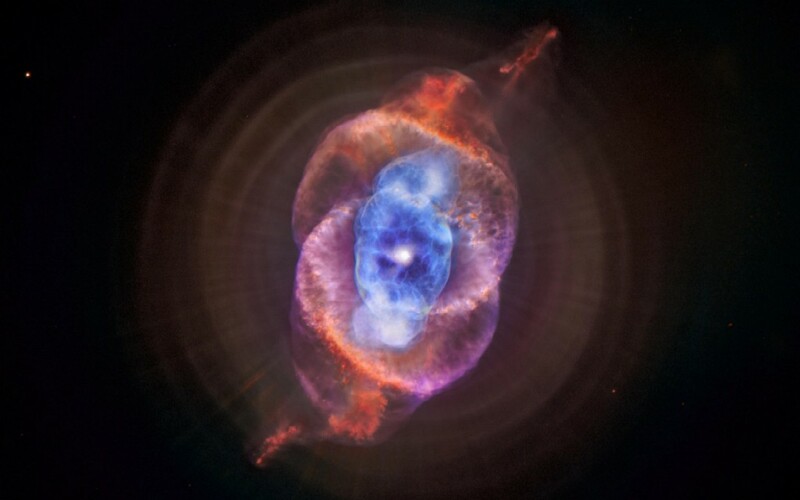 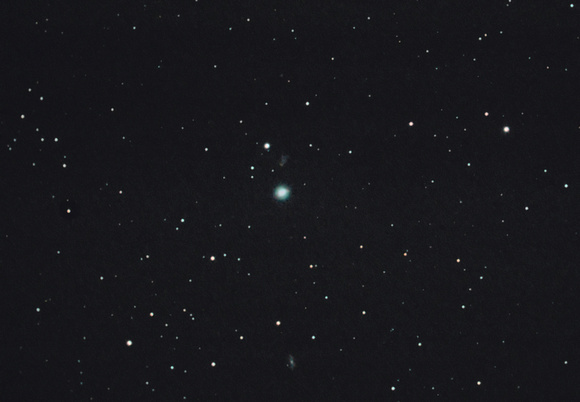 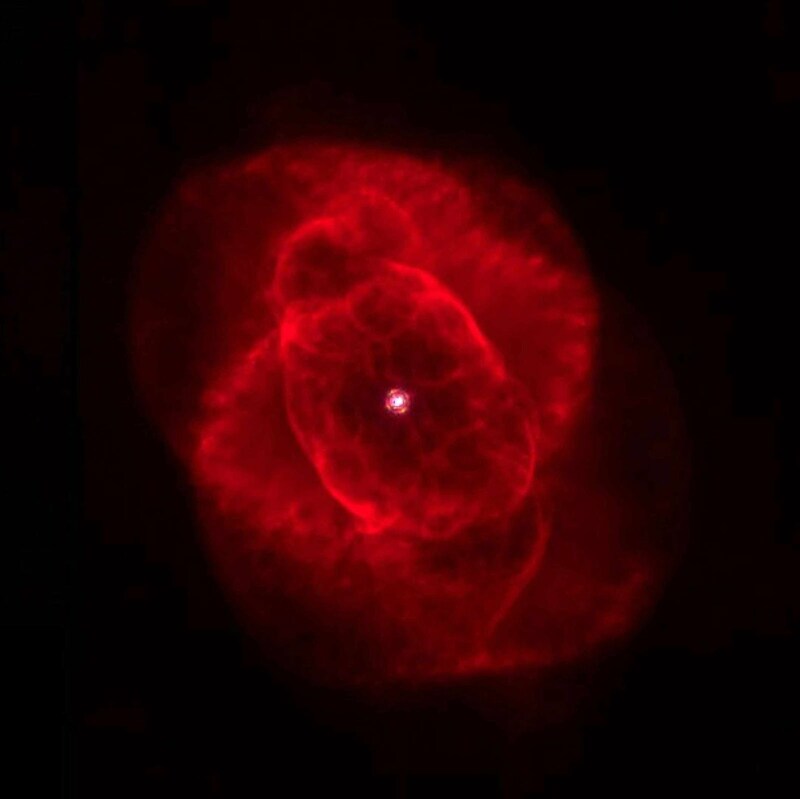 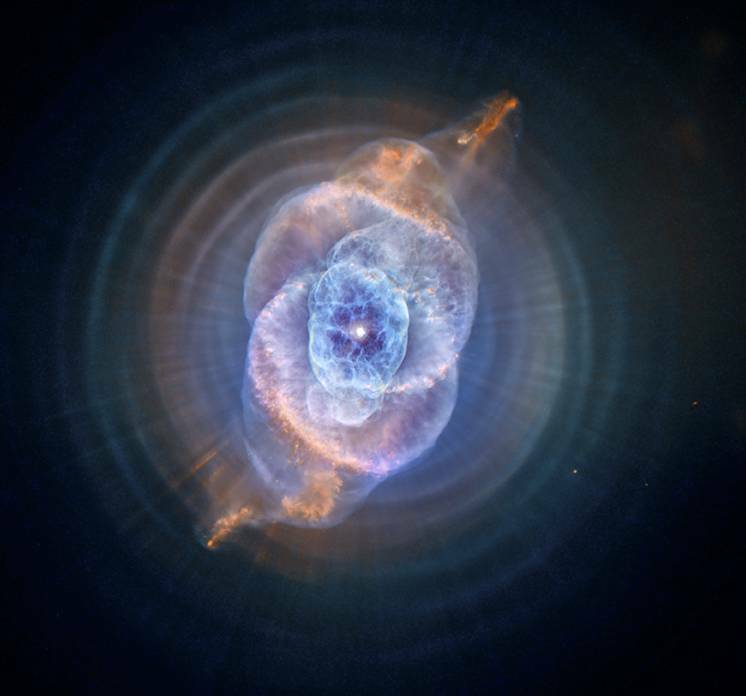 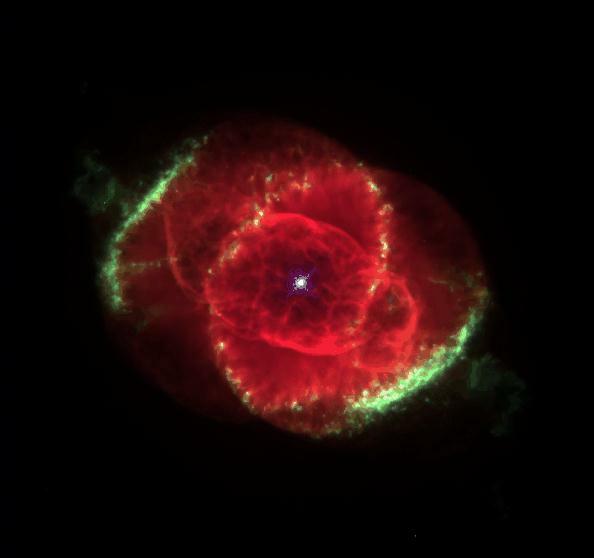 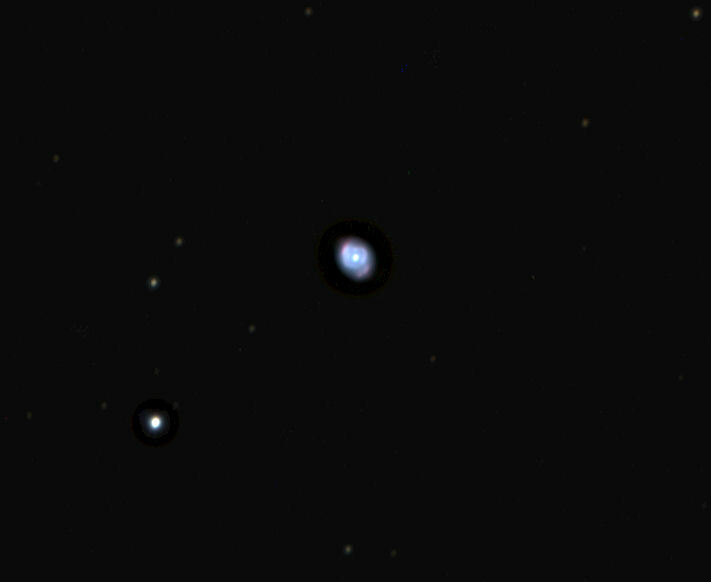 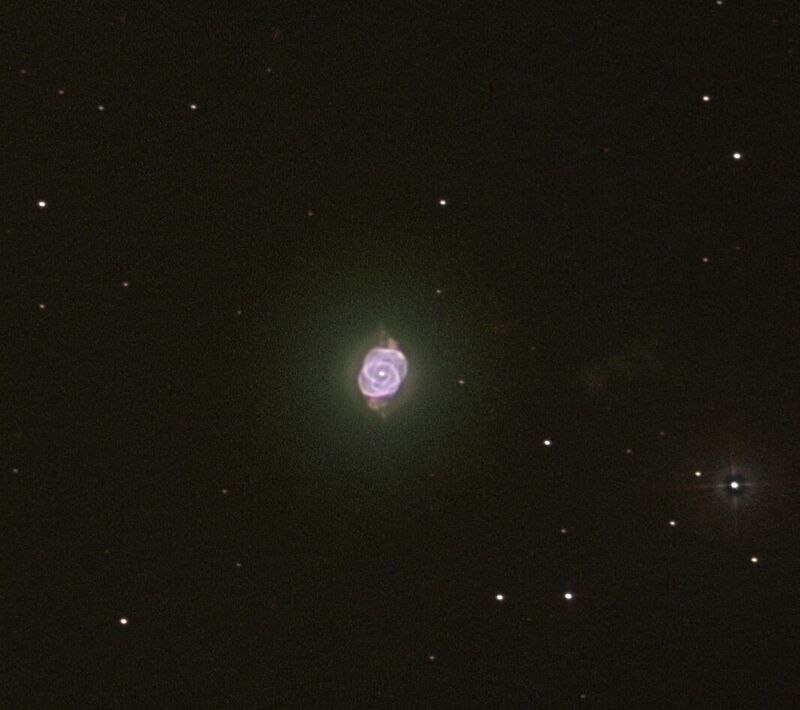 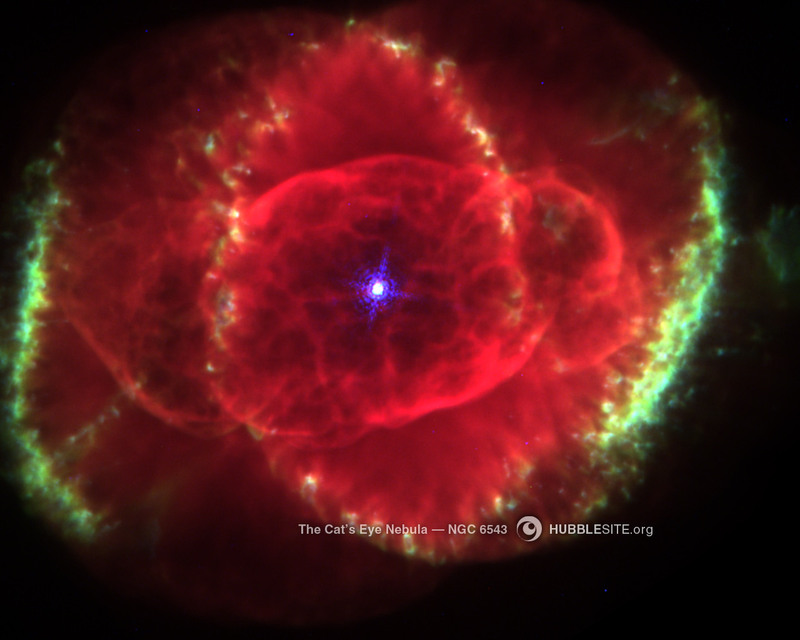 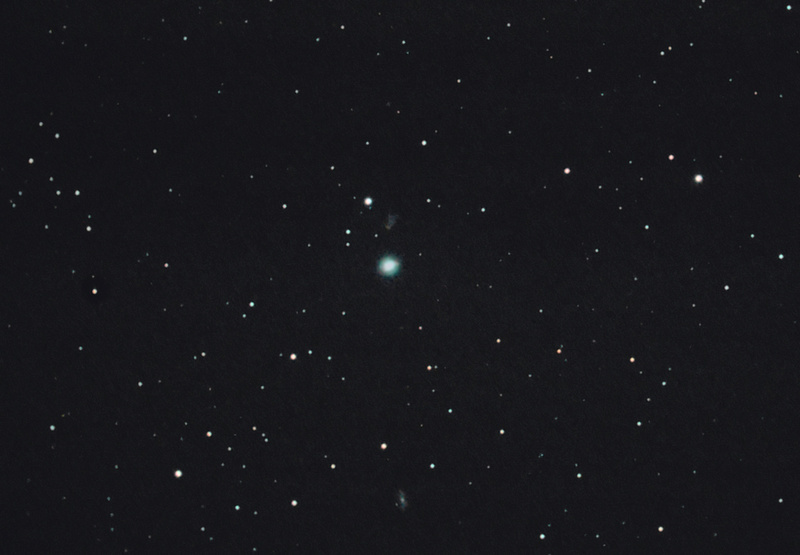 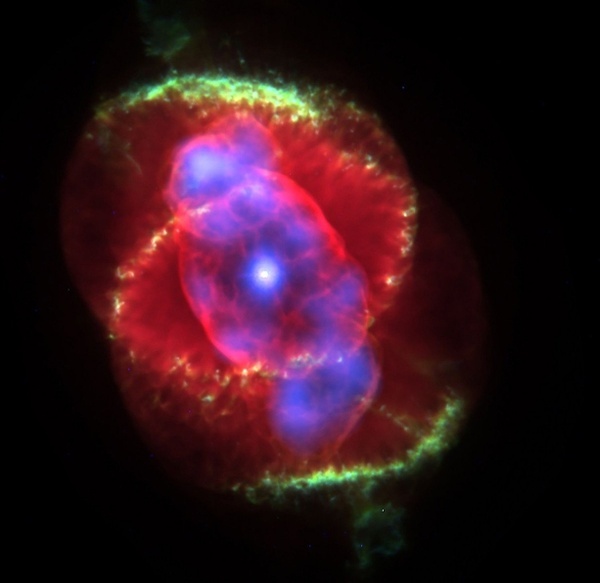 The true origin of the term was likely derived from the planet-like round shape of these nebulae as observed by astronomers through early telescopes, and although the terminology is inaccurate, it is still used by astronomers today. 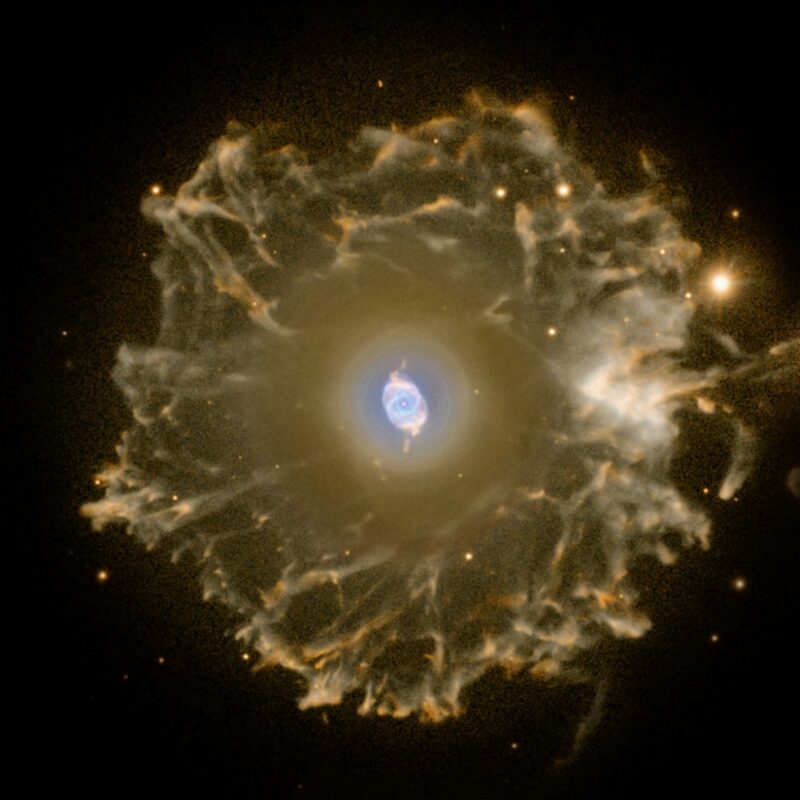 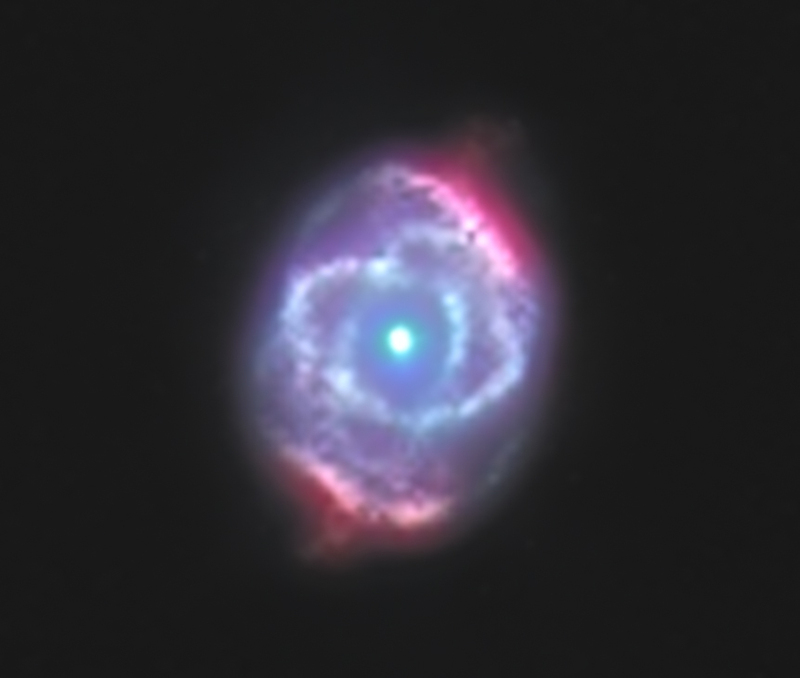 The first usage may have occurred during the 1780s with the English astronomer William Herschel who described these nebulae as resembling planets; however, as early as January 1779, the French astronomer Antoine Darquier de Pellepoix described in his observations of the Ring Nebula, ". 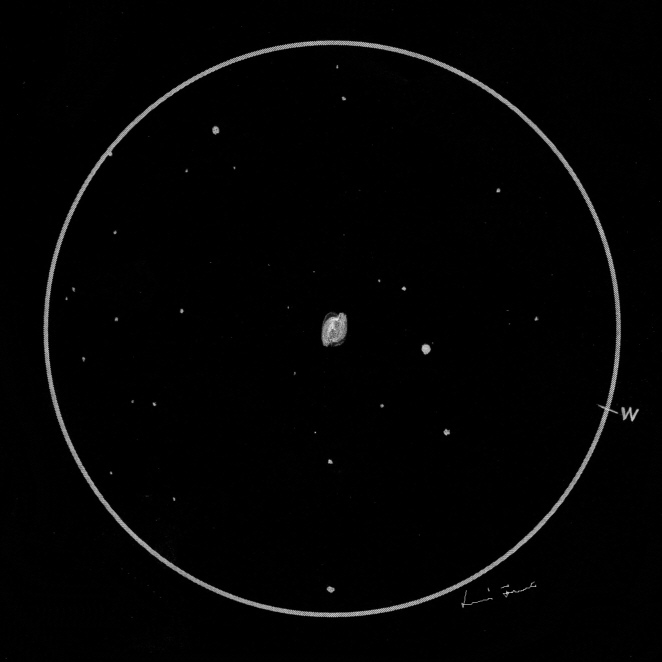 . . a very dim but perfectly outlined; it is as large as Jupiter and resembles a fading planet. "